The auction will occur on Thursday, September 6th, 2018 in Fort Lauderdale, Florida at 12:00pm. Recent Patton Marine survey available upon request. Lady Sara cruises comfortably at 18 knots and has transatlantic capability. 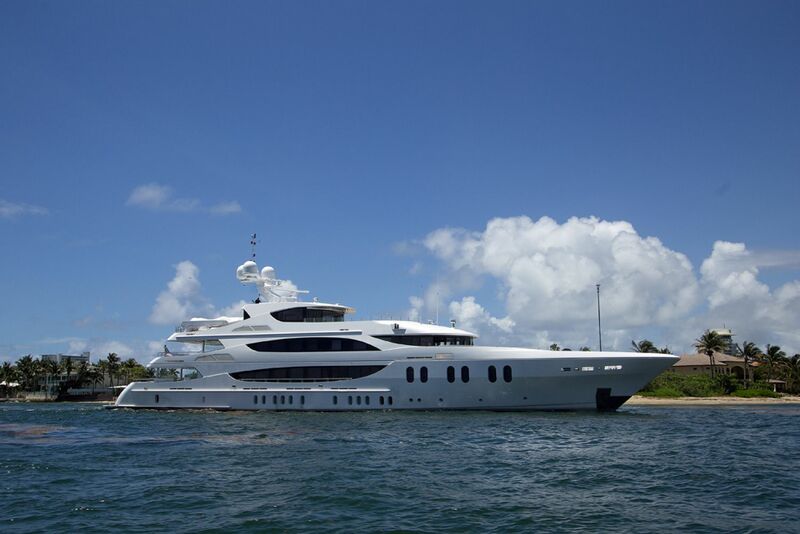 This is an incredible opportunity to purchase Lady Sara, an elegant 187’ Trinity Motor Yacht with accommodations for 12 guests in 6 staterooms and 13 crew members.